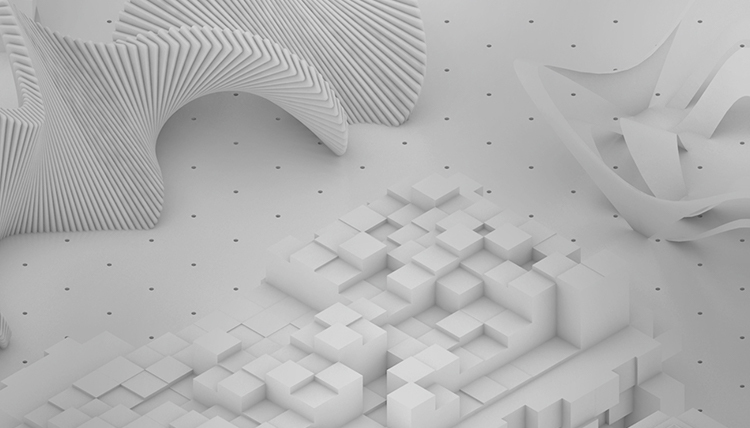 We have released the 2.6 version of Vectorworks Cloud Services and the mobile application Vectorworks Nomad. 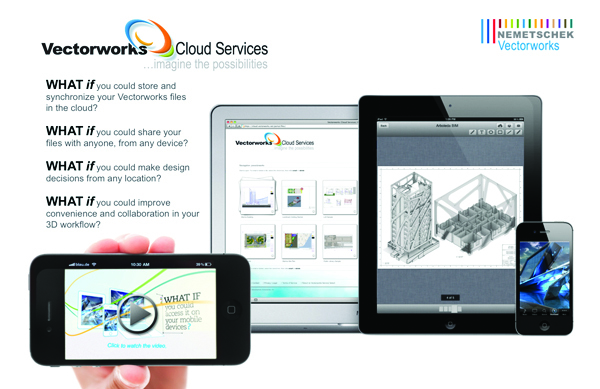 This version has been updated to include new support for general file storage, which will allow users to upload and access more types of files to their Vectorworks Cloud Services or Dropbox-enabled storage and view them in the Cloud Services web portal or on a mobile device with Vectorworks Nomad. A billion files are uploaded to Dropbox every day, so if you're in the cloud, we'd wager you're one of the 100 million people who use the file-storage solution. And do we have good news for you! Today's release of Vectorworks Nomad 2.5 includes integration with Dropbox, so Vectorworks users can connect their Dropbox accounts to Vectorworks Cloud Services and access Dropbox files from their mobile application. 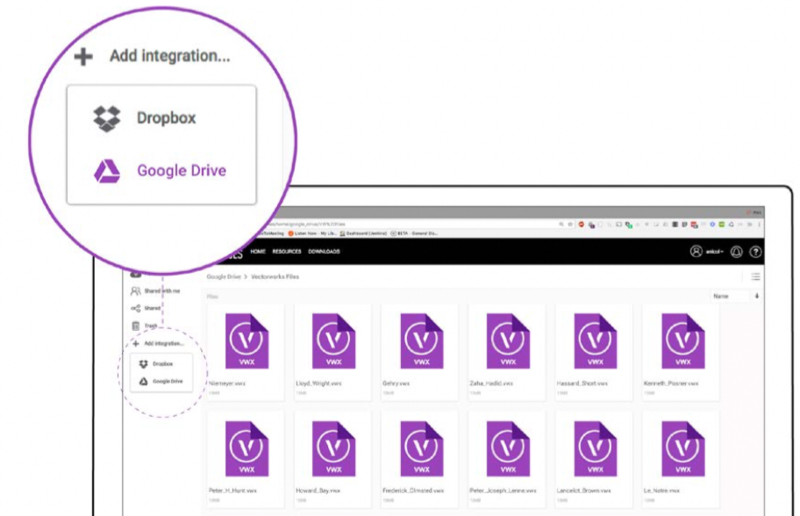 Vectorworks Cloud Services can also now process VWX files that are stored within a Dropbox account and generate PDFs.